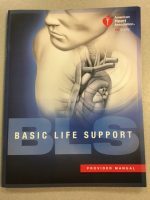 The required student text for the classroom-based Heartsaver CPR AED course. 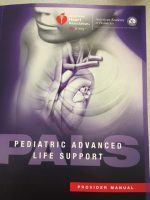 The required student text for the classroom-based Heartsaver CPR AED course. 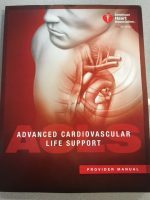 Full-color softcover, 56 pages, 8 ½” x 11”, plus two CPR AED pocket reference cards (adult and child/infant). 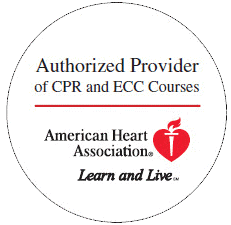 Based on 2010 American Heart Association Guidelines for CPR and ECC.